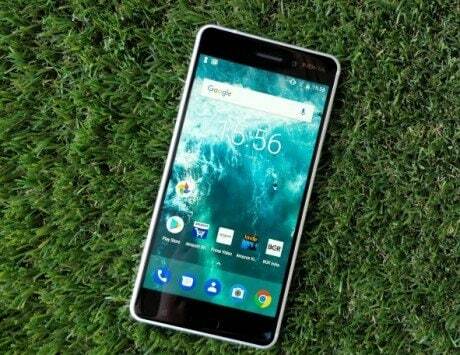 India could be among the first markets to get HMD Global's upcoming entry-level Nokia smartphone. HMD Global is reportedly working on a new Nokia smartphone with model number TA-1152 that could be placed in the entry-level segment. 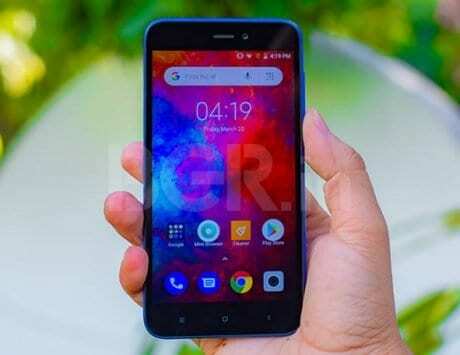 If reports are to be believed, this upcoming device could be the successor to the Nokia 3.1. The listing was first spotted by DroidShout, but it doesn’t reveal any specification or details about it. The smartphone hasn’t been spotted on any certification website either, so there is absolutely nothing to known about it at the time of filing this story. 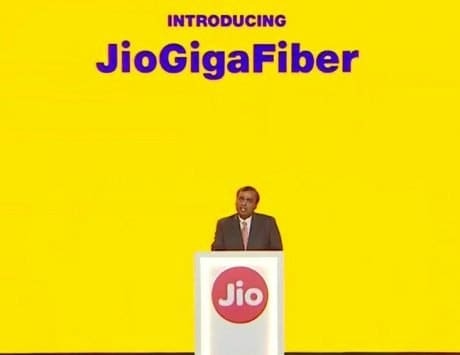 Although, if we look back, this budget device could be launched in India soon after MWC 2019 in Barcelona. 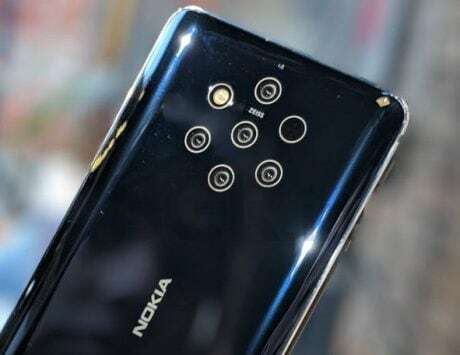 Speaking of MWC 2019, all eyes will be on HMD Global unveiling the flagship Nokia 9 PureView smartphone. 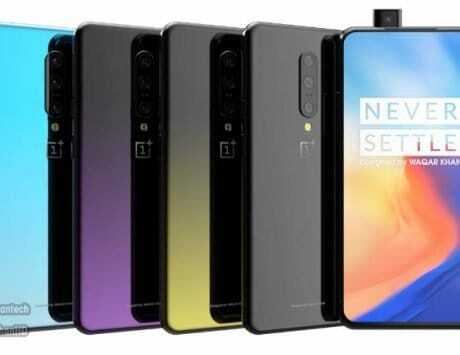 The much rumored device is said to feature a penta-lens camera setup with Zeiss lens branding. 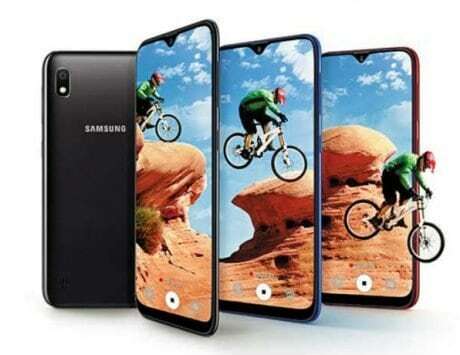 The smartphone has repeated been spotted on the rumor mills giving us a fair idea on what to expect. Based on what we have come across so far, the Nokia 9 PureView could pack a 5.99-inch QHD+ AMOLED display with HDR10 support. Rumors have so far hinted at Qualcomm’s Snapdragon 845 SoC under the hood paired with 6GB RAM, and 128GB storage. There is however a possibility that HMD Global will opt for the latest Qualcomm Snapdragon 855 SoC instead. 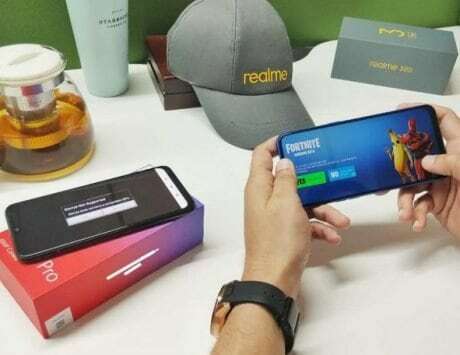 The upcoming smartphone is also expected to be a part of Google’s Android One program, and run stock Android Pie out-of-the-box. 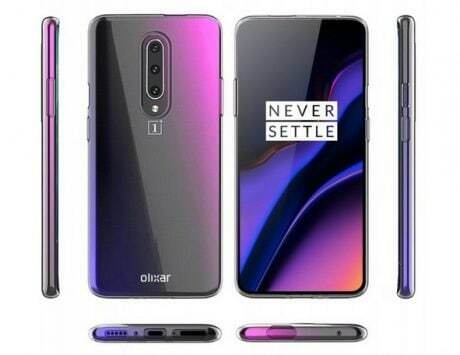 The device is further speculated to feature an in-display fingerprint sensor.